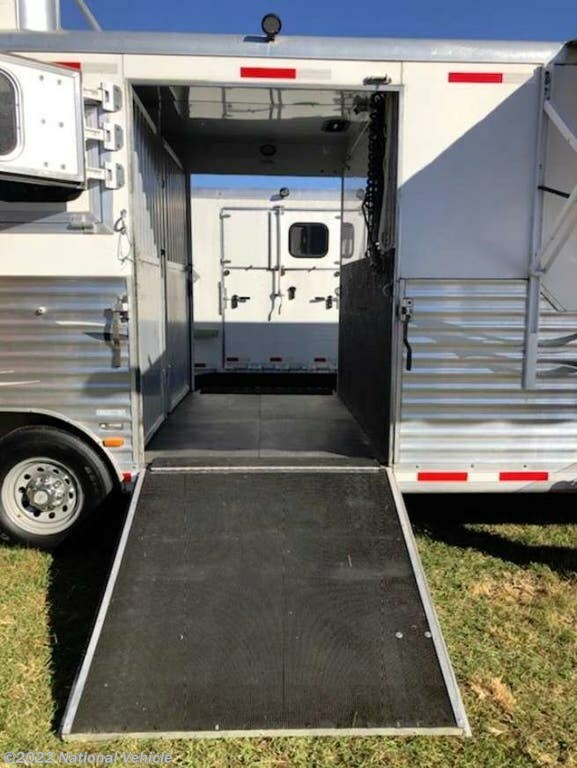 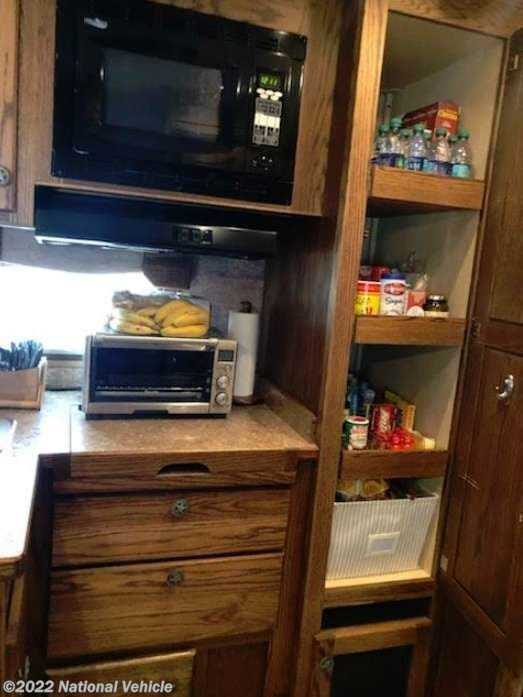 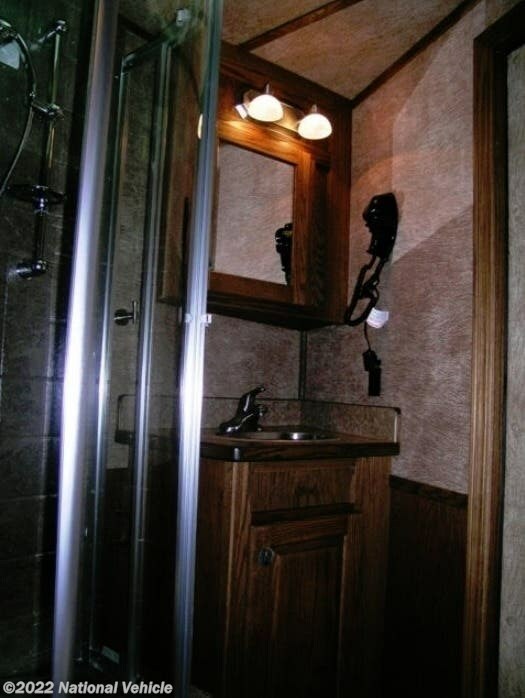 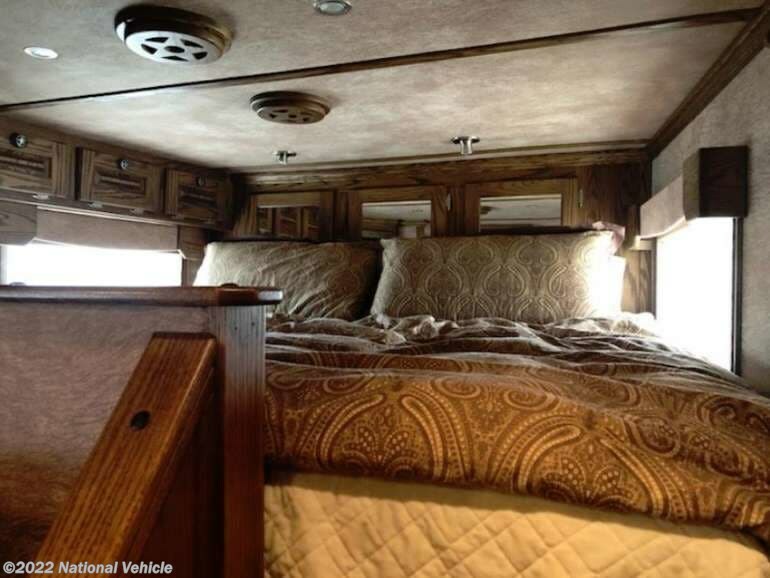 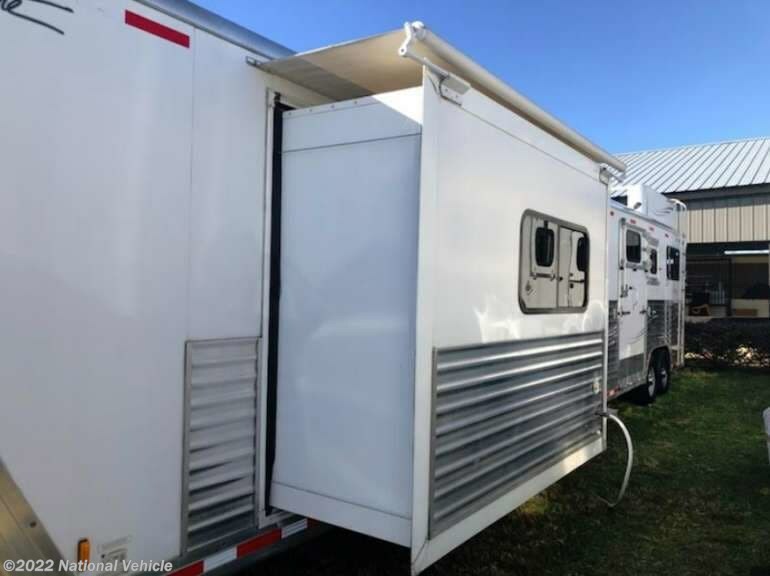 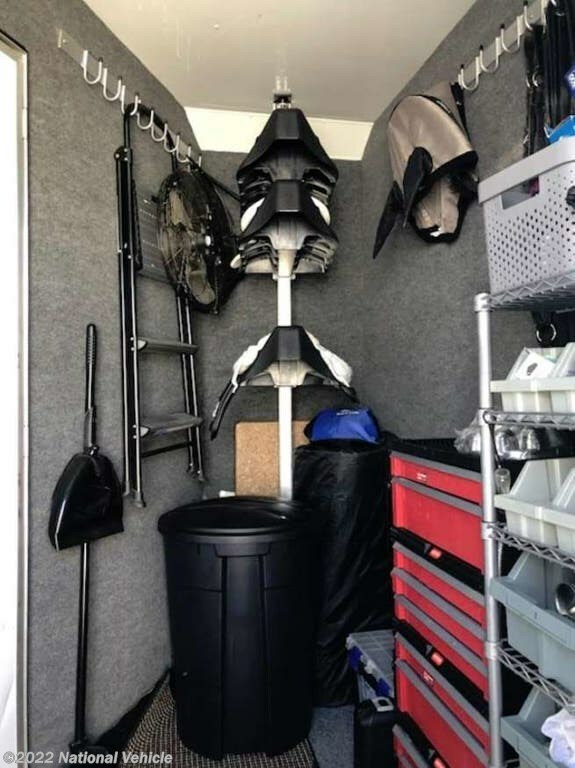 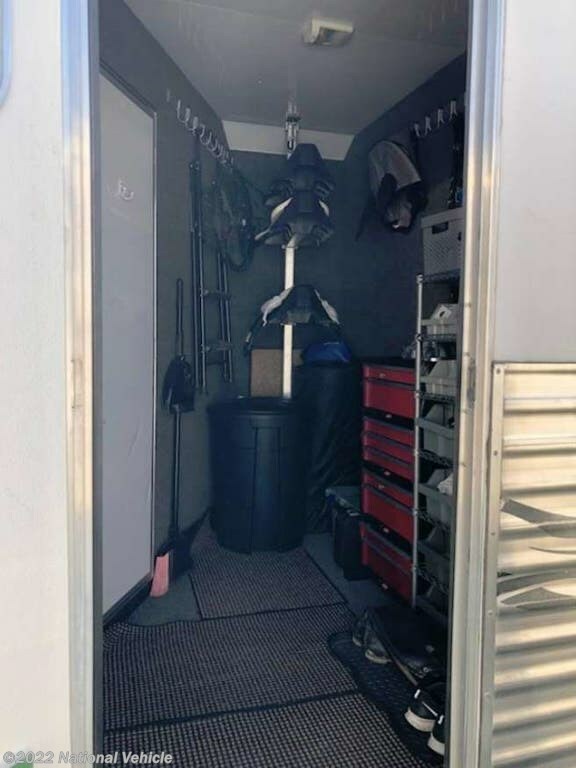 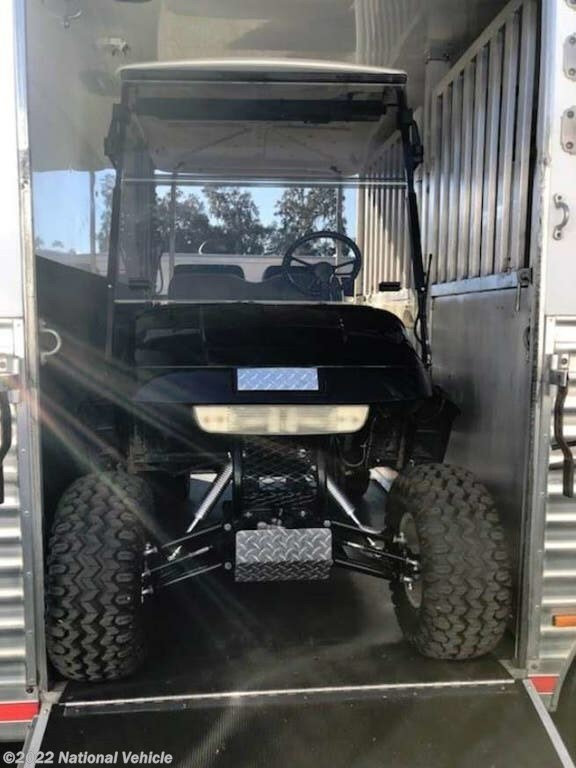 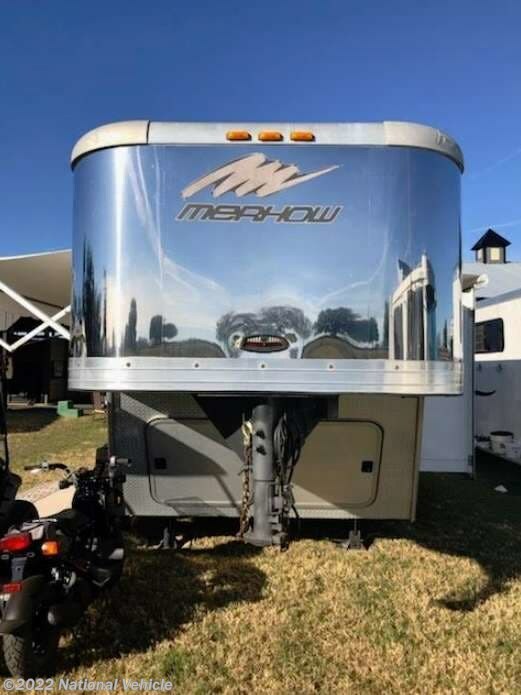 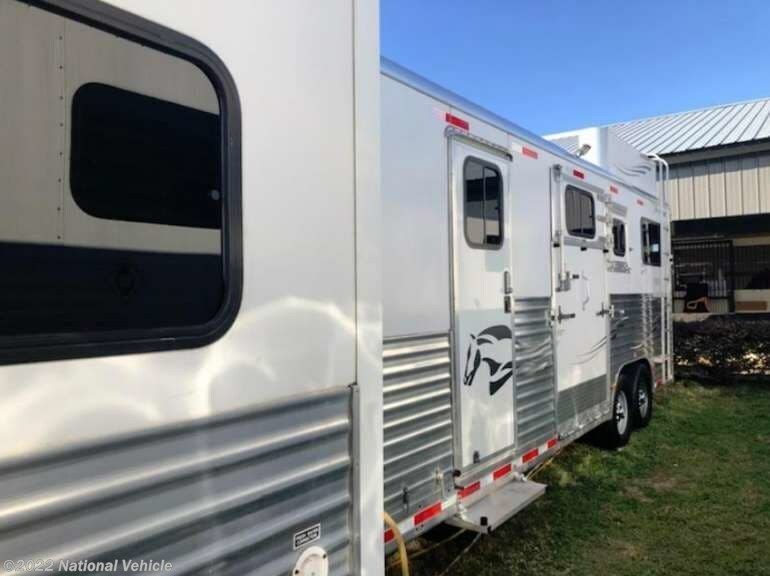 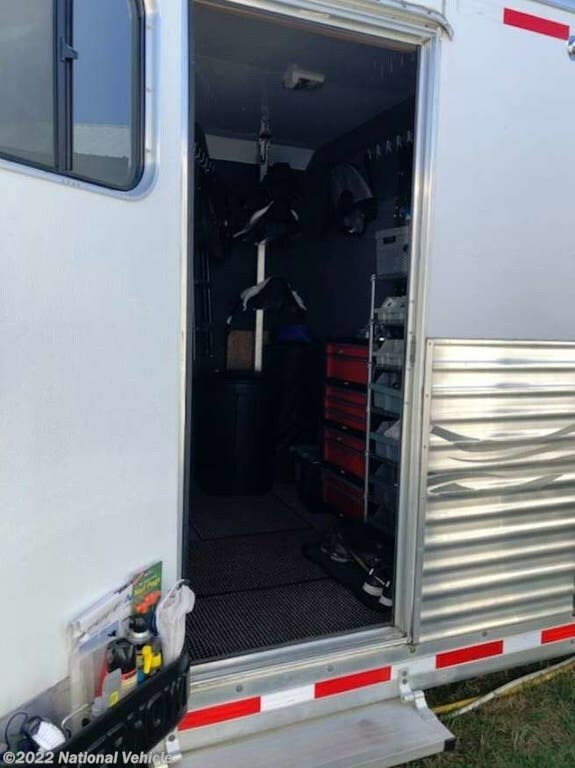 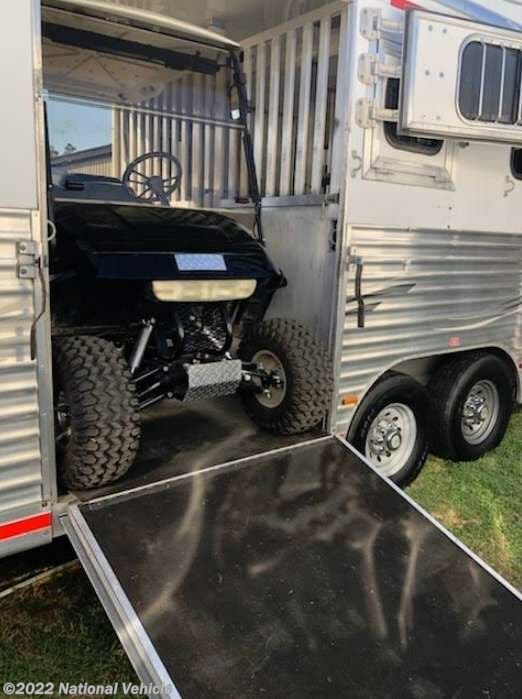 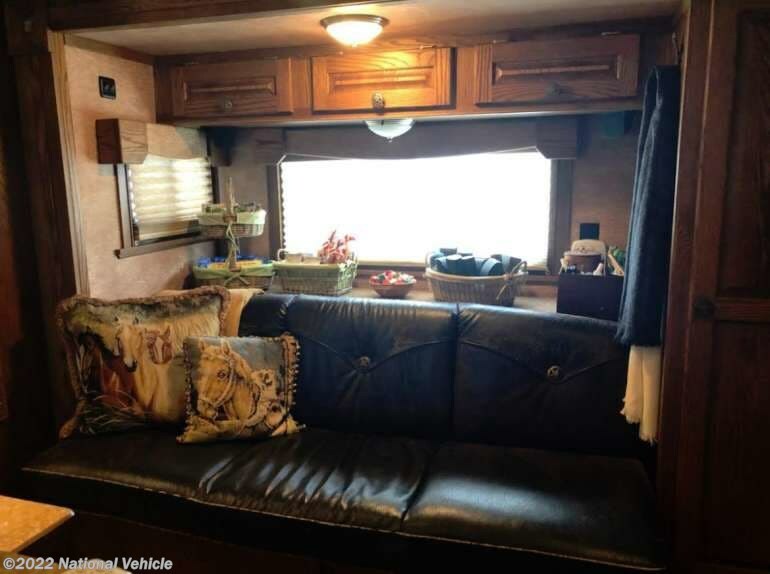 2011 Merhaw 36' 2 + 1 Horse Trailer with Living Quarters. 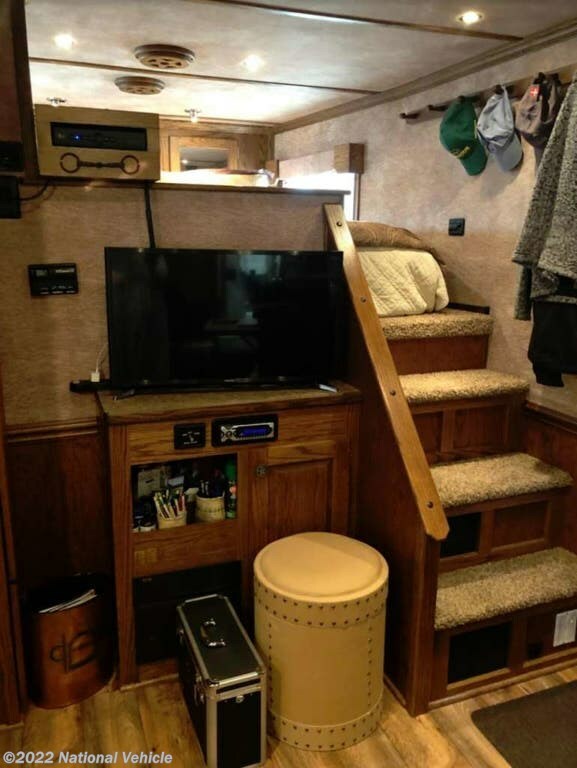 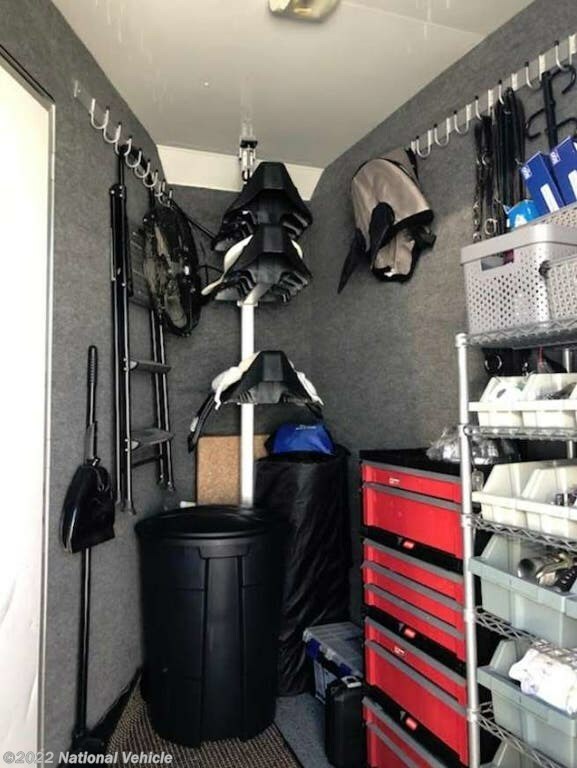 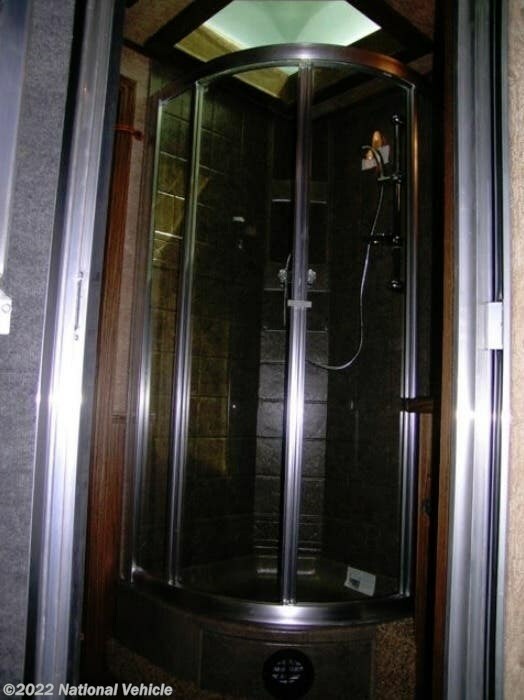 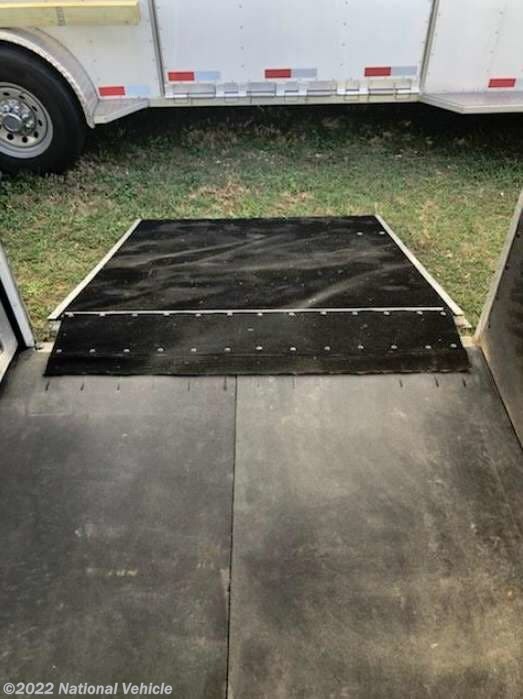 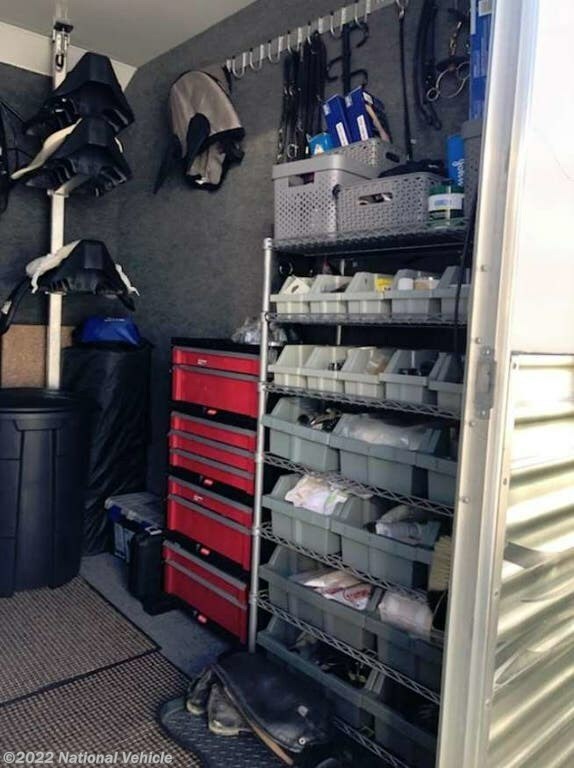 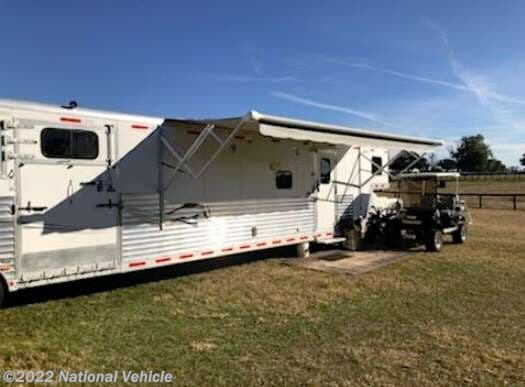 Slide Out, Awning, Sleeps 4, A/C, Hydraulic Leveling Jacks. 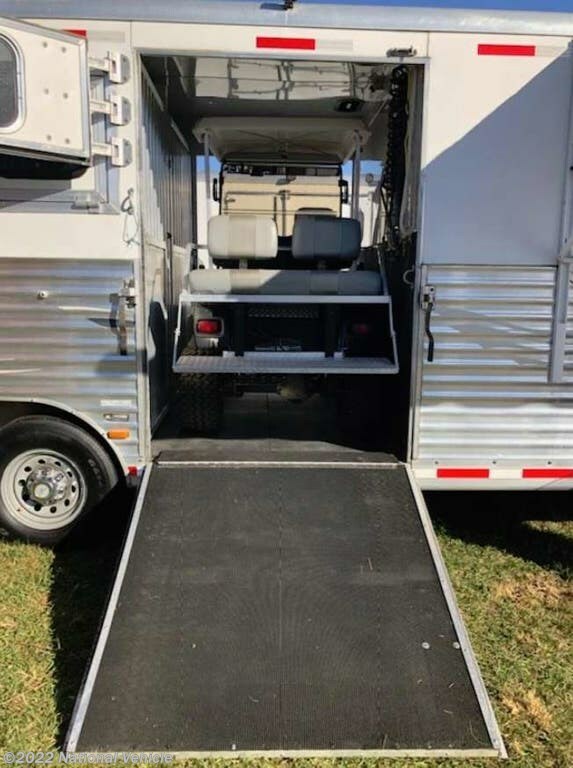 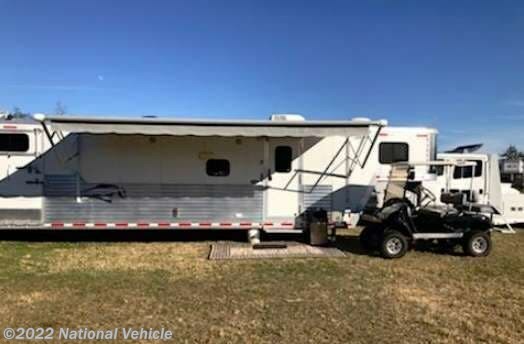 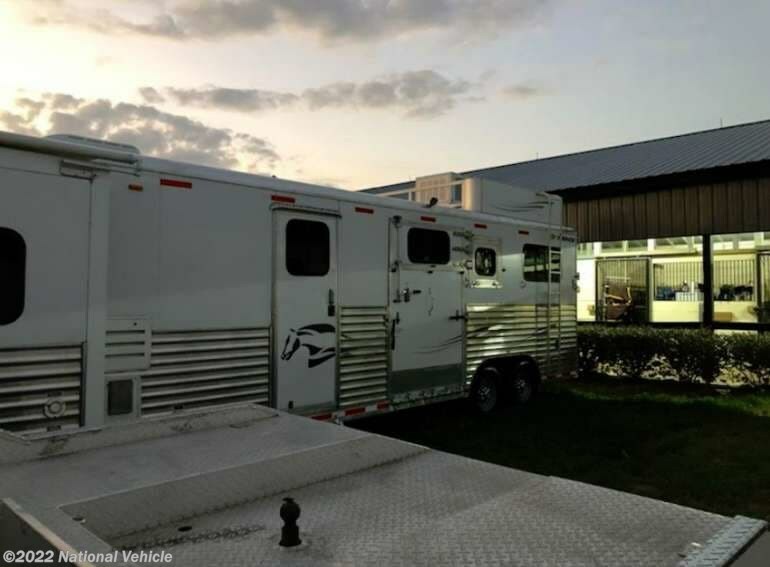 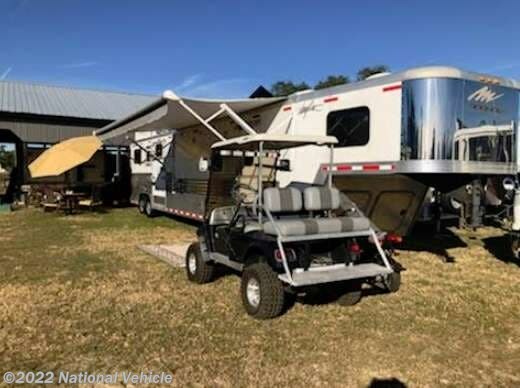 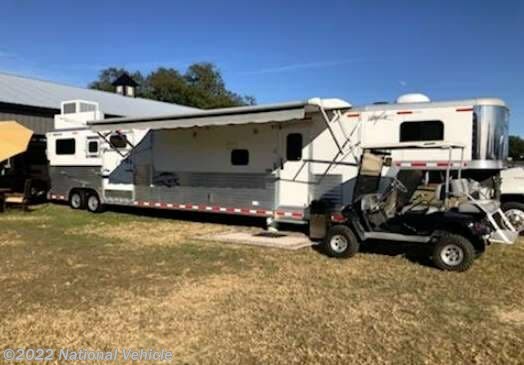 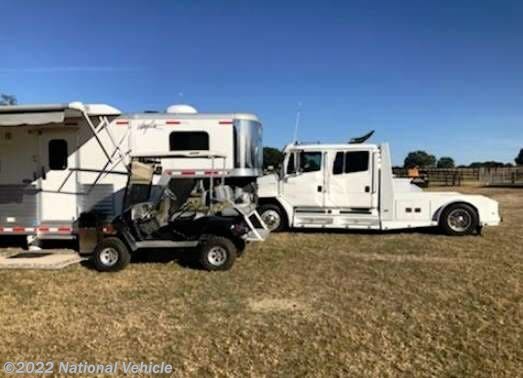 Listed by National Vehicle, eBay's largest seller of privately owned vehicles like this 2011 Merhow 2 + 1 located in Ocala, Florida. 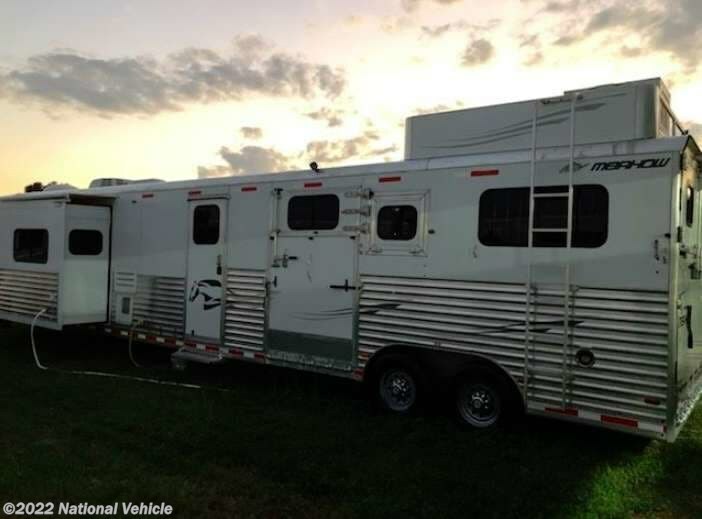 Please call 1-800-320-9557 and mention listing id: 137297.